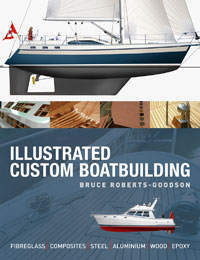 This 1,400 page e-BOOK covers everything you will want to know about custom building a trawler or other cruising powerboat to suit YOUR requirements. 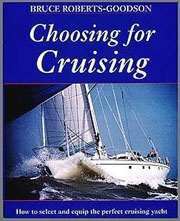 No need to accept “Off the shelf” solutions to your cruising aspirations. Glass, wood & steel building methods are all covered. See below for more details. Single or twin. Cruising range. Diesel or petrol (gas). Single or twin. 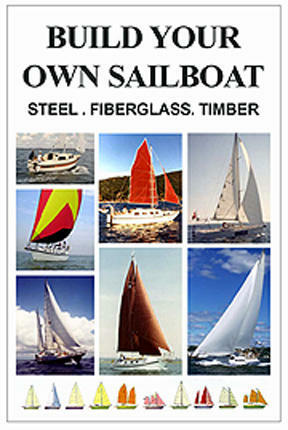 Inboard, Stern gear. Propellers. Stern drive or outboard. Other propulsion arrangements. Engineroom layout. Engine compartments - Accessibility. Engine room insulation. Engine bearers and beds. Engine mountings, Stuffing boxes and bearings. Exhaust Systems. Understanding horsepower. 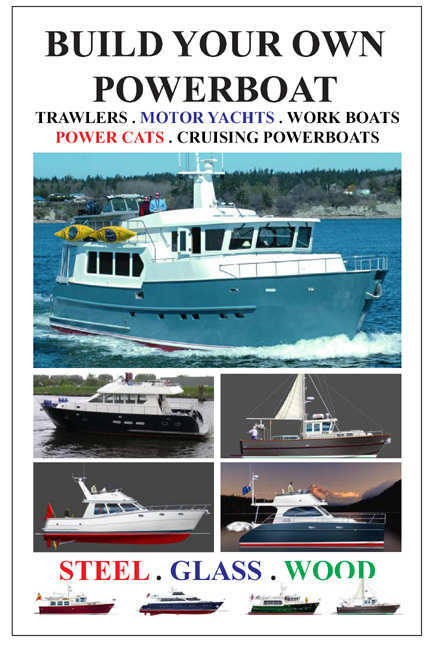 Powering your motor cruiser. Powering displacement hulls. Powering semi-displacement hulls. Powering planing hulls. Hydraulic-v- mechanical steering. autopilots. navigation systems. alarms for all systems. fire control. active stabilizers. passive stabilizing systems. fuel tanks. filtration systems. water tanks. waste tanks. systems for larger vessels-reuse of lubriCATAMARANing oil. spare parts. cruising tool kit. APPENDICES - ADDITIONAL INFORMATION OF INTEREST.